We can come on property to entertain your group with something a bit more outside of the castle. We can entertain your group with some options that haven't been seen in movies. We provide entertainment that can blow you out of the water. 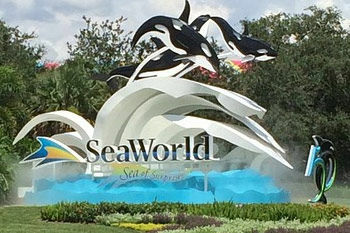 Destination Team Building serves the entire Orlando area and would gladly put together a program for your group anywhere. 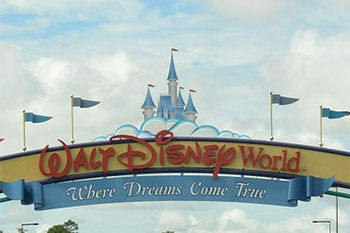 Central Florida has a nice backdrop to enjoy though most people think of it only being about the theme parks. 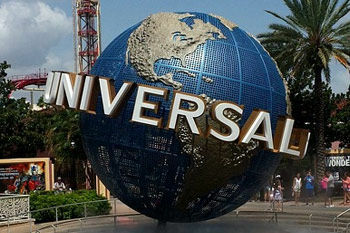 Orlando is one of the premier destinations in the world for entertainment. While Universal and Disney dominate ther landscape, there are many other options as well that draw people to the area as everyone has jumped on the tourist bandwagon, as it were. More and more companies are finding it advantageous for their corporate meetings and incentives events to offer something that would be useful for not just the employees, but for their families as well. Orlando is a great family destination and therefore can greatly incentivize employees to be able to take their whole family on a vacation. While the family enjoys Disney, Universal or other form of entertainment, the employee spends the day at teambuilding or other form of seminar. And at the end of the day, the employee is refreshed by spending quality family time in one of the country's best destinations. With top-notch accommodations, it's no wonder that more companies are choosing Orlando as their destination for teambuilding. The area also includes Kissimmee-St. Cloud, Winter Haven and many other area cities. Tampa, Daytona Beach and Cape Canaveral are not that far away and so there are additional options from here.